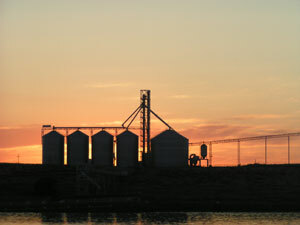 The elevator belt is probably one of the most critical pieces of equipment in the agricultural industry. Whether it’s a 10′ foot belt for scooping hazelnuts or a 500′ foot belt for your grain silo, Empire Rubber & Supply has an array of tailor-made elevator belts to fit just about any application. With Empire, no project is too big or too small. If you’re feeling the need for speed we offer Pulley & Drive packages from Precision Pulley & Idler that can send your tons per hour through the roof. For buckets & hardware look no further: we stock only the best products from such industry leaders as Maxi-Lift and Tapco. With locations in Portland, OR and Pasco, WA, our warehouses are capable of punching hole patterns for a variety of applications. 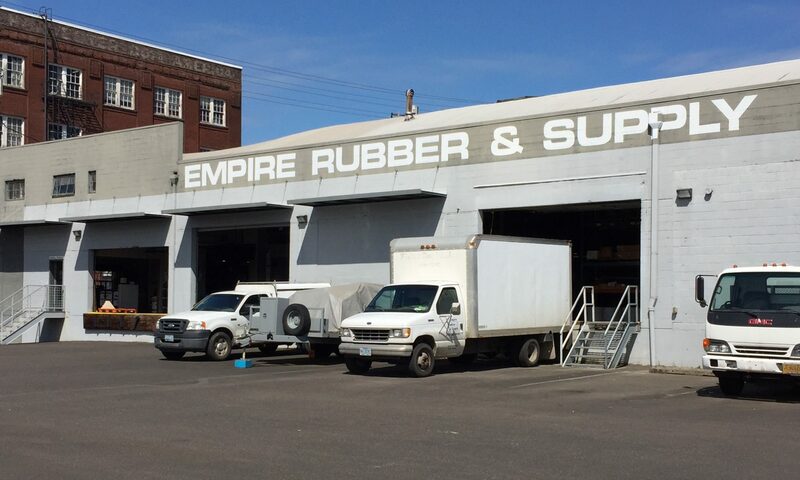 Empire Rubber & Supply specializes in onsite vulcanization services so give one of our sales professionals a call today. Let Empire Rubber & Supply take your product to new heights!